You searched for which does not fit your . We've redirected you to 200-5536, which has the proper fitment. Works great, the bike starts. Once installed one twist of throttle and it was running..worked really well i have a built engine with cnc ported screamin eagle heads and start assist compression reliefs buttons in each cylinder carburated hard to start cold but it fired up rather easy.. 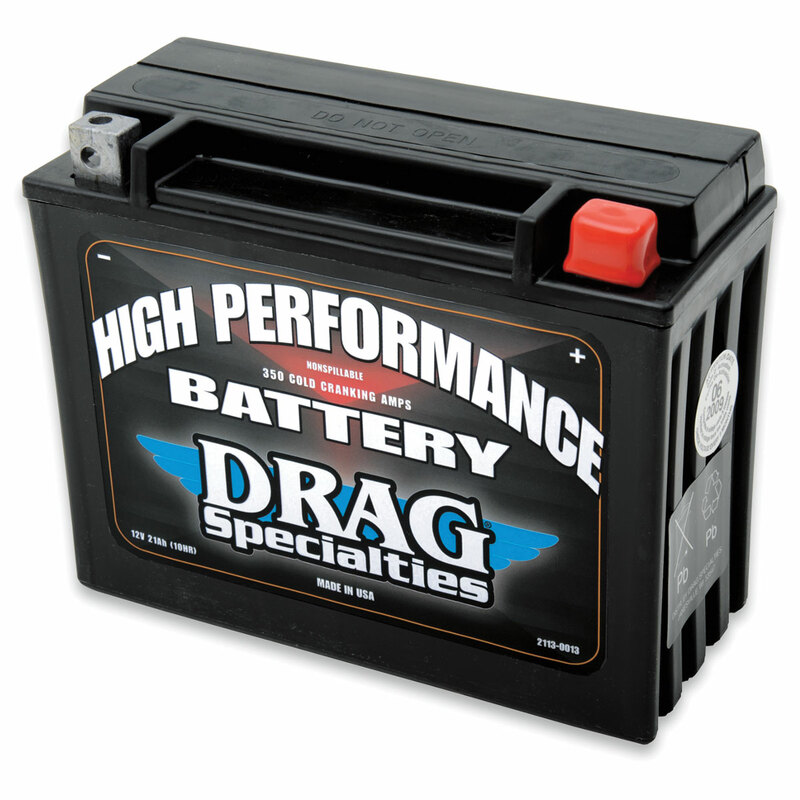 This battery does not fit a 1993 Harley Davidson softail. It is loose in the battery box and the rubber strap will not keep it in place. There is a markable difference in size from a oem battery. I am also not impressed by its high performance name. BEWARE: not easily returned. Even though the big issue is firmest, J&P requires that the battery be tested to qualify before return. Great battery for the price. I needed a higher CCA battery for my Electra Glide since I've customized it. We'll see the longevity for this battery, but a got to beat the one I purchased off of Amazon. That one sucked....you get what you pay for. Had No Problems, just put it in the Bike and start. Sealed battery.